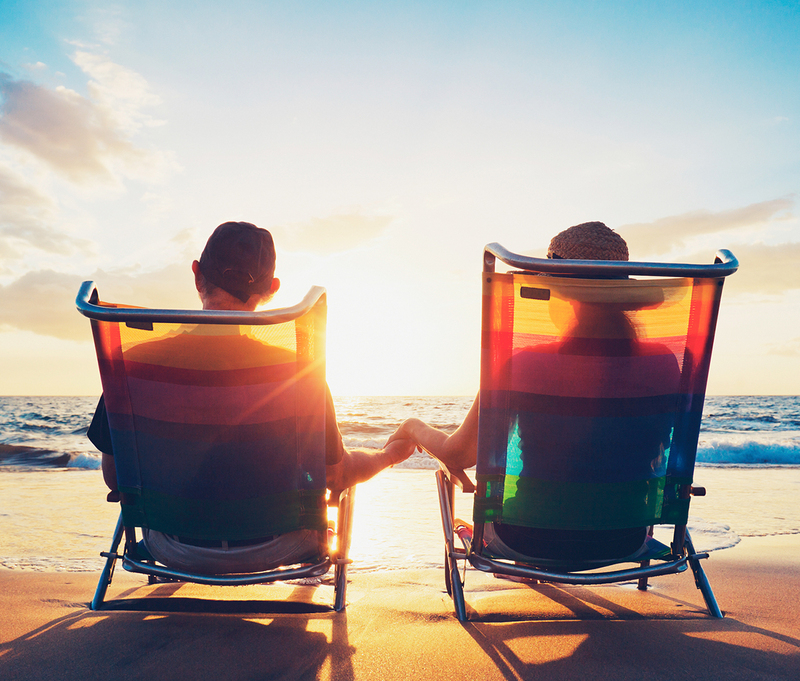 A recent report in US News and World Report has a whole host of great suggestions for reducing costs in preparation for retirement. In this article, they’re talking about the costs related to housing. Among the suggestions: downsize. That is a great idea because most houses that are designed for family use are simply too big once the kids move out. An alternative to that is to have multiple generations living in the same house. This can have many benefits, such as easing kids’ minds over the health and safety of aging parents, providing an extra pair of hands for housecleaning projects, and giving families more togetherness occasionally around the dinner table. Another idea is to relocate. That house you needed convenient to downtown may be unnecessary in retirement. You can look for a house a little farther out, maybe one that’s close to the amenities you’ll be looking for in retirement—which may not be the same as the ones you needed when the kids were home (and in school). These are just a few things to think about as you, or your parents, consider retirement. For more expert advice on retirement housing options, contact us today!